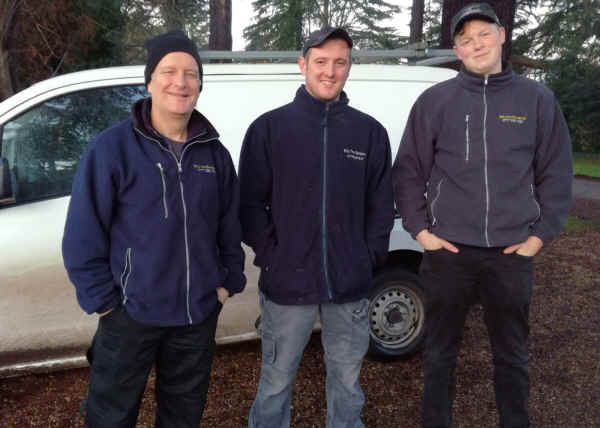 Need someone to mow the lawn, weed the garden beds, trim or a general clear out? 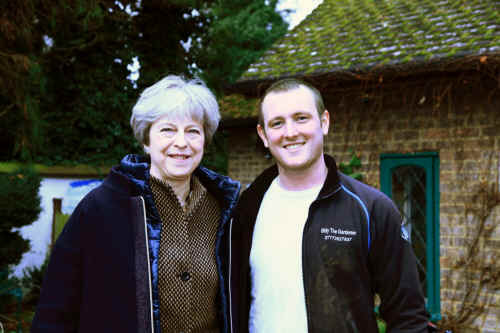 Billy the Gardener lives in Cookham. Reliable, always happy to help. 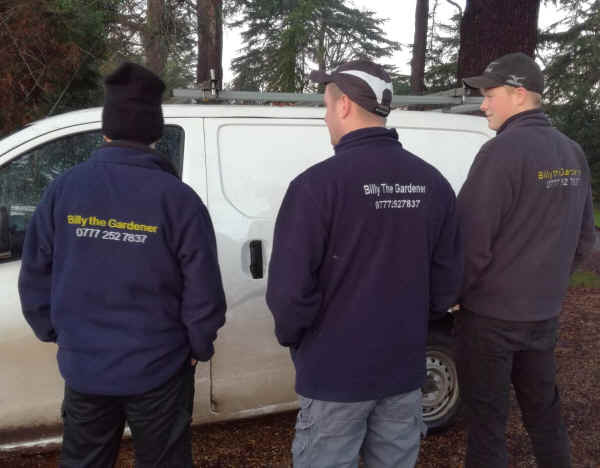 Billy the Gardener has kindly sponsored the Cookham Dean Football Club's red jerseys. From the flyer through the door to the creation of the most beautiful of gardens . 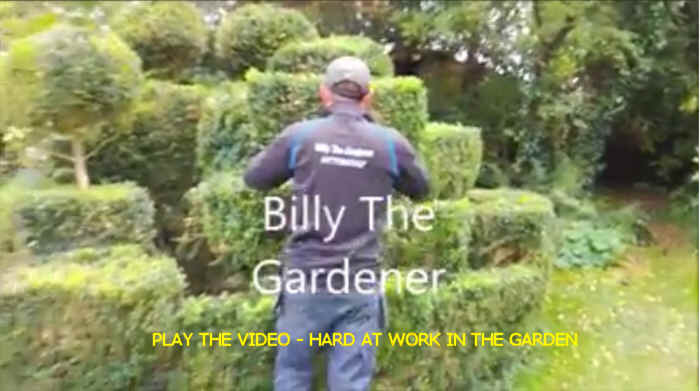 The end to end service and professionalism of Billy the Gardener has been second to none. Billy quickly grasped our requirements and transposed these into something we couldn't have envisioned. He was able to fit us in at very short notice, was punctual , well priced and consulted us through every step of the process. He respected the property, cleaned after the work was done and followed up to ensure we were fully satisfied with his and his talented team's efforts. We will be using Billy on a regular basis. Thank you Billy and Team for the amazing job and bringing good quality tradesmanship to the community . I was very nervous about hiring anyone to work on our garden, and did lots of research before I settled on Billy; and I'm so glad I did! Billy is passionate, knowledgeable, hard working and conscientious. He's a joy to work with and is very collaborative, and was happy to incorporate my ideas and preferences in a way that would work well for our garden. I would have absolutely no hesitation in recommending him to anyone- he can only make your garden a happier, tidier place! "Billy was recommended to me by a friend earlier this year. What can I say other than he turns up as promised, works in all weather and does excellent work. 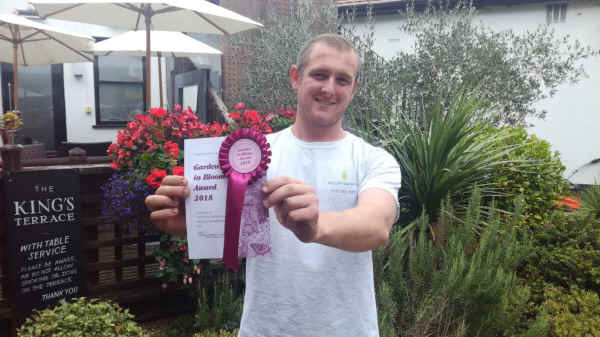 His skills, knowledge and abilities are second to none and his gardening advice and guidance invaluable. 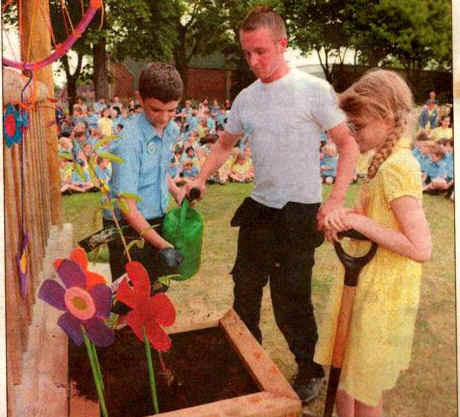 Although we have to go through two other gardeners in the last 12 months to find Billy, we are delighted to have done so. He is 100% reliable, very hard working, and is always responsive to requests. We have a large, diverse garden that requires constant love and attention and Billy has taken it on with enthusiasm to get the best out of it. He is a happy and positive person that is trustworthy, reliable and genuinely seems to love what he does. Call him.